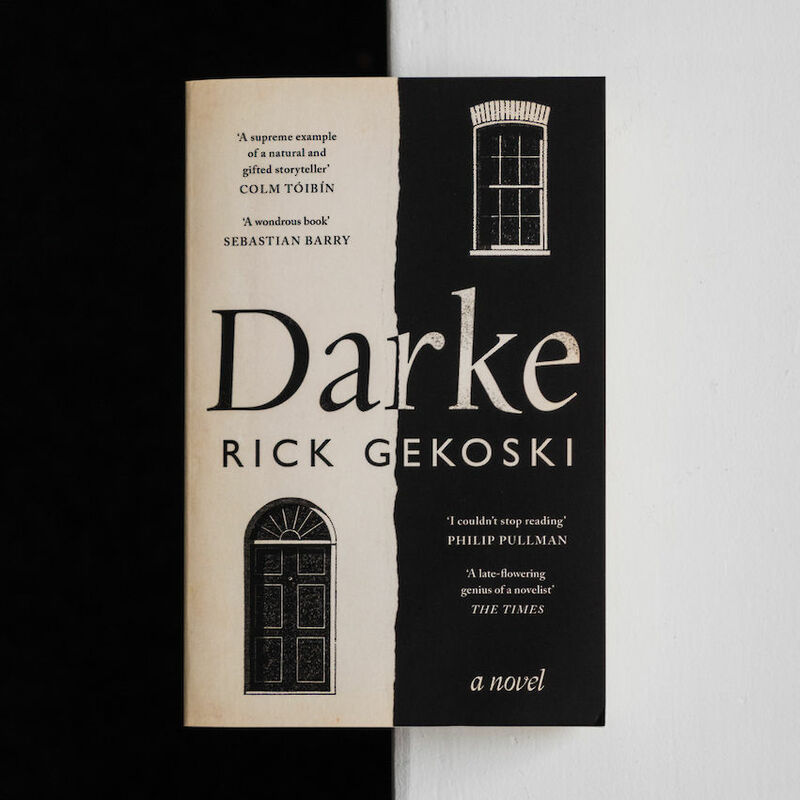 We are delighted that Rick Gekoski has been shortlisted for the Authors Club Best First Novel Award for his debut novel Darke, written at the age of 71. Darke is an acerbically witty tale written in scalding prose, which through a stunningly vivid protagonist confronts some of humanity’s greatest and most uncomfortable questions about how we choose to live, and to die. The winner will be announced by A.L. Kennedy, this year’s guest adjudicator, at a dinner at the National Liberal Club: Friday 22 June. Gekoski’s second novel, A Long Island Story, will be published this July. Congratulations to Rick and the other shortlisted authors!